Employee Recognition is the number 1 driver of engagement. 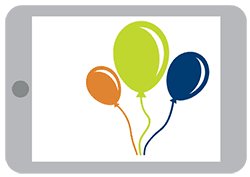 Organizations where leaders actively support and participate in employee recognition have better business results. 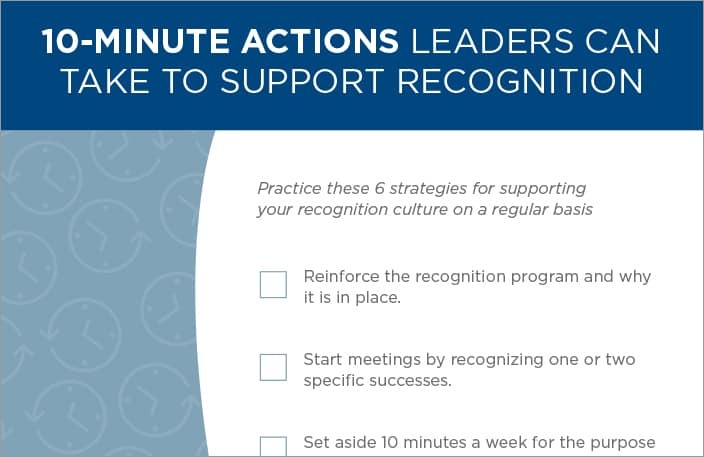 For busy managers, try these 10-minute actions that you can take to support employee recognition in your organization.